Our exclusive backcountry teepee awaits! 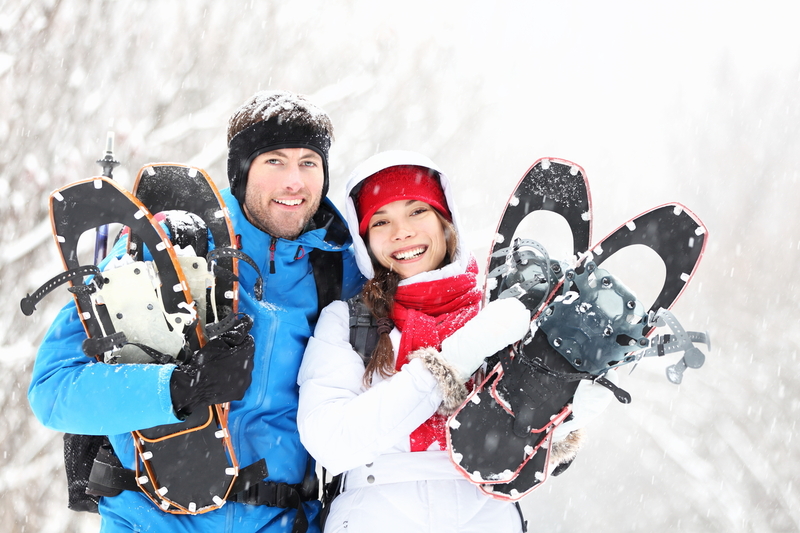 Enjoy the lure of the local first nation’s wild spirit lands on this introductory guided snowshoe tour. Explore a forest steeped in tradition and venture through snow covered trails to our remote backcountry teepee. Enjoy a hot drink and a snack on Whistler’s most unique snowshoe teepee adventure. 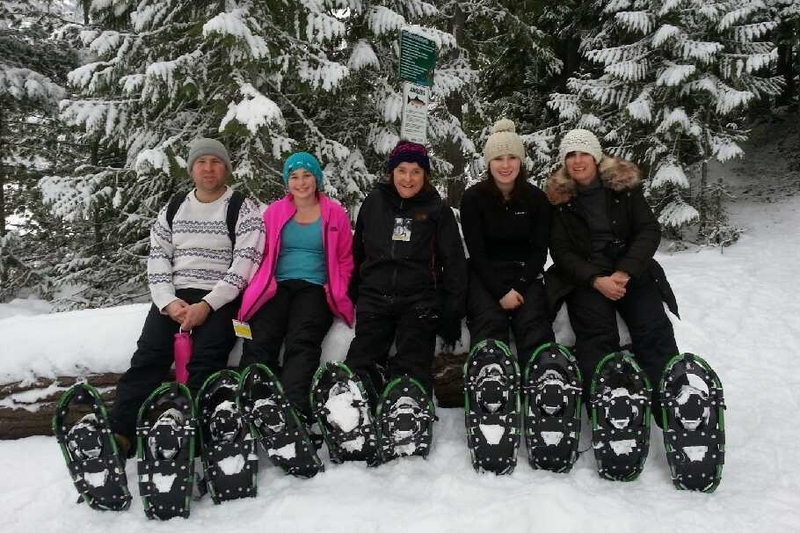 "Walking to a real teepee in Whistler's Brandywine was absolutely fantastic... especially when walking in snowshoes!" 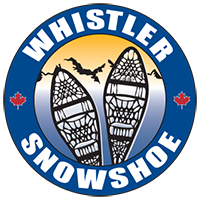 All tours include transportation to and from Whistler Village to our base facility in the Brandywine Valley. 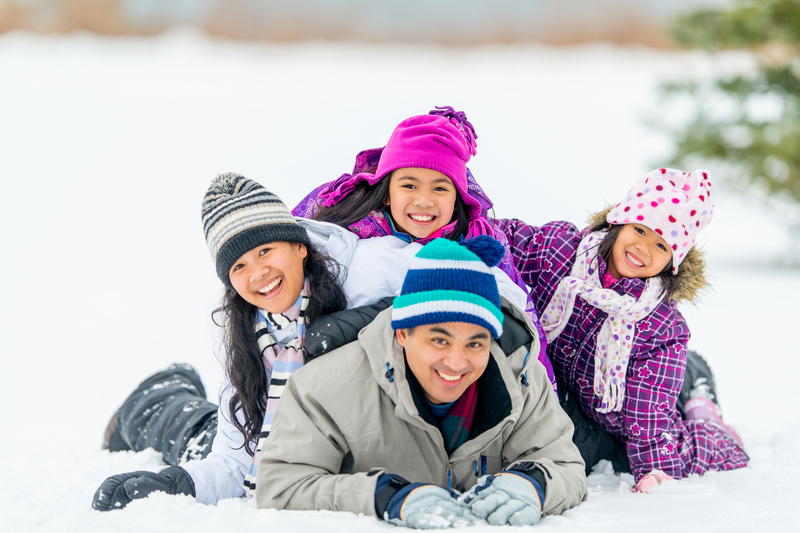 We have extra winter clothing available at no extra cost. This tour includes a hot drink and a snack at our exclusive backcountry teepee. Gratuity for your guide is not included in the tour price.